Gimme some lip and in as many colors and flavors as you can! Avon has the answer to all your lip cravings with Lip Mania! 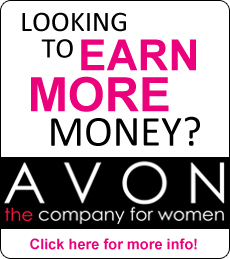 Nothing says yummy like Avon Crave Lip Gloss. With 12 addictive gourmand flavors they promise to satisfy any of your cravings. This awesome lip gloss has an ultra shine finish with a kiss of color. 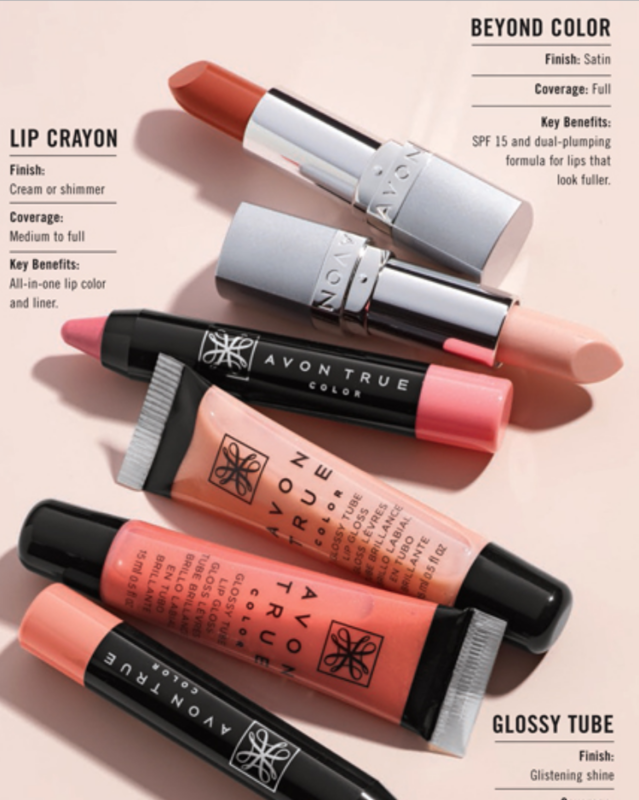 Its flavored and infused with moisturizing vitamin E.
Of course Avon True Color Nourishing Lipstick is a long favorite “Gimme”. 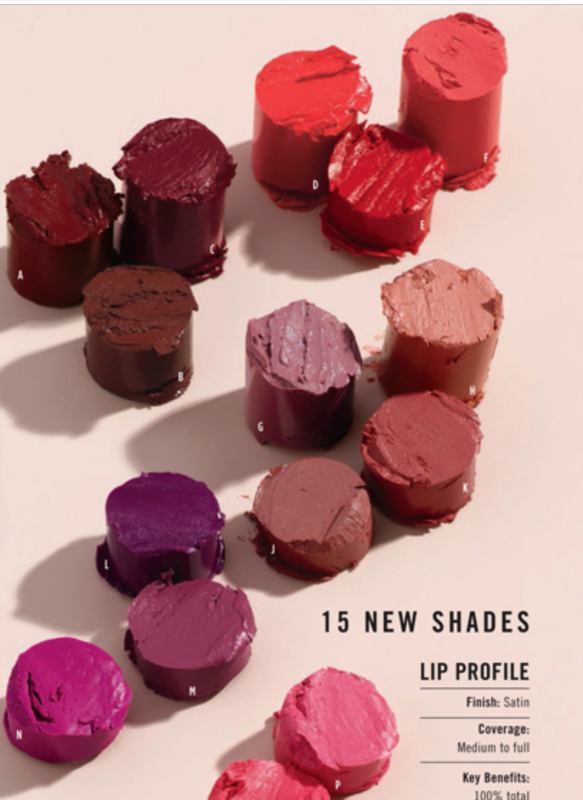 With 15 new shades you are sure to find the perfect look! This lipstick is infused the marine collagen and jojoba oil to nourish, plump and soften lips and fine lines. With a satin finish the cover is medium to full. The key benefit is 100% improvement in lip health and dryness in just two weeks. We are never too old to enjoy coloring and the AvonLip Crayon will help with that. With either a cream or shimmer finish you get a medium to full coverage. A super nice benefit is that you get an all-in-one lip color and liner. Whether you go for just gloss, lipstick, or a combination of both Campaign 5 is the time to stock up. All of them are any 5 for $20.00 mix or match. What a perfect way to get your favorite look or to experiment with a totally new one. P.S. Don’t forget the awesome Glimmerstick lip liners in twenty different colors that will give you endless possibilities. Right now they are just $2.99 each.